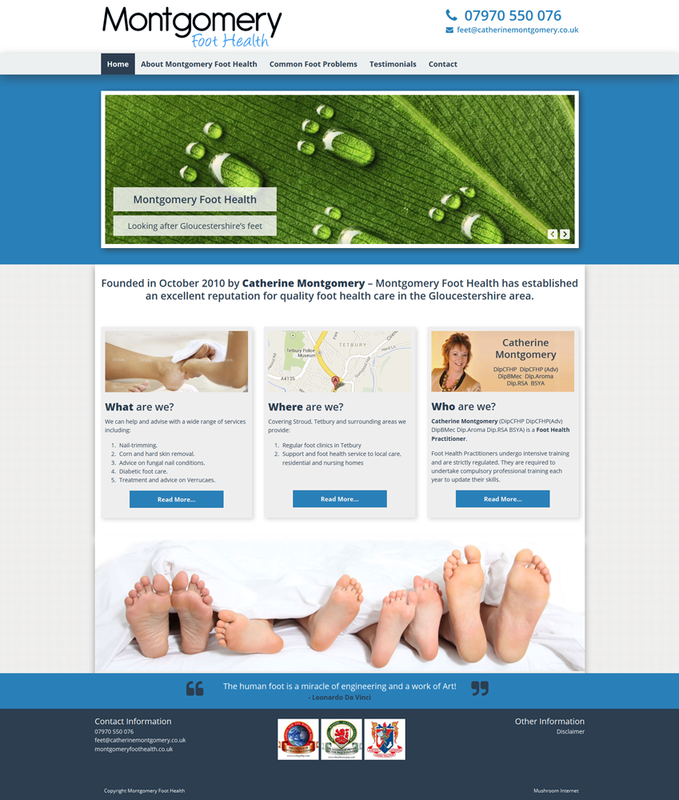 Catherine Montgomery founded Montgomery Foot Health to provide foot health care. With her gentle, professional approach she has built up a formidable local reputation, ensuring that her clients are treated to the highest standard. In November 2012 she expanded her practice to provide weekly clinics in Tetbury as well as continuing to providing a private home visiting and care home service. Highly experienced in dealing with both the elderly and the physically and mentally handicapped, she holds Advanced qualifications in specialised foot disorders and associated diseases.